2) Experienced attorneys (those admitted to the New York Bar for more than 2 years) who are due to re-register on or after July 1, 2018 must complete at least one (1) credit hour in Diversity, Inclusion and Elimination of Bias. This change does not add to the current experienced attorney biennial CLE requirement of twenty-four (24) credit hours, nor does it change the requirement that experienced attorneys earn at least four (4) credit hours in Ethics and Professionalism. 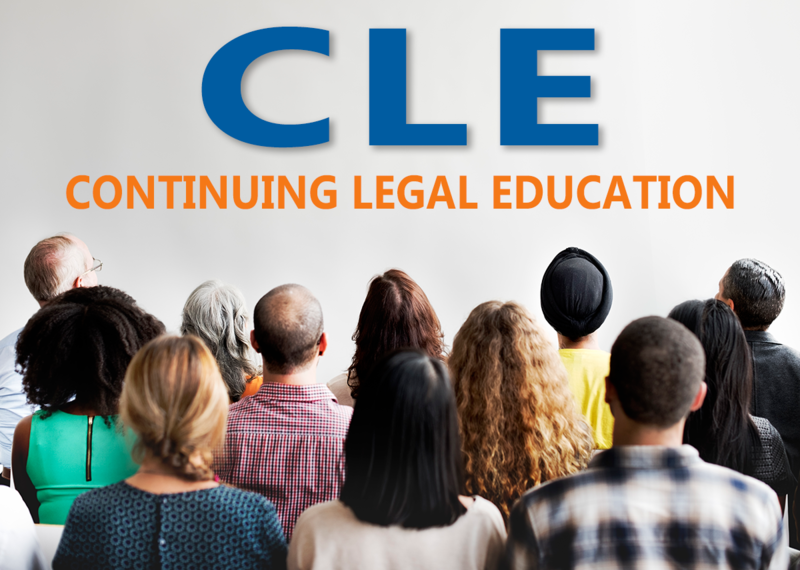 There is no change to the newly admitted attorney biennial CLE requirement.